Ed heads our formidable Academy coaching team. 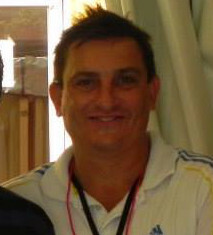 He coaches the coaches and is still actively coaching all age groups, both in Hong Kong and China. As a player, Ed is like many of the modern day coaches, in that he can only boast a modest playing career . He represented and captained his county team, Cambridgeshire and he played 3 times at semi professional level. However, a serious knee injury, sustained as a 17 year old, prevented him from fulfilling his dream to become a full time professional player. This forced Ed back to school and a career in coaching. By the age of 21, Ed started formally coaching in America, in 1985. After finishing his Sports Management Degree in 1989 he coached all over the world before settling down in Hong Kong, in 1993. Ed started the Academy as an after schools multi activity program, in 1994 and the rest, as they say, is history. In May, 2014 the Academy celebrated its 20th anniversary. Ed has a number of qualifications. He has taken the English level 3, UEFA B, twice, the Australia Senior license (UEFA B), he has also studied a KNVB B/A/Pro, under the expert eye of the current Dutch assistant National team coach and soon to be Manchester United assistant coach, Franz Hoek, in Zeist, Holland. 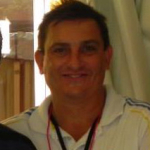 Online, Ed has also obtained the dubious title of Top Coach with the Italian Federation. End also loves Futsal and has taken an elite course in Australia. As well as learning so much from these formal courses and from playing and coaching many different sports (including ski instructing and personal training), Ed credits much of the content and structure of the Academy’s curriculum to the things he has learned (and stolen!!!!) observing the coaching methods of coaches he has worked with and employed from countries like Brazil, Mexico, Argentina, Germany, Holland, Israel, Japan, Korea, Australia, New Zealand, China and many African influences. Ed’s success rate as a coach is remarkable and certainly unparalleled. As well as winning most domestic leagues and tournaments he coaches, at most age groups every year, Ed has helped the Academy teams reach a remarkable 10 National Nike 5 titles in a row- winning 8 out of 10 and conceding only 1 goal. This success continued at professional level when Ed was also appointed reserve and youth team coach and consultant to the 1st team, of Hong Kong professional team, Rangers, in 2007/8. He is also acknowledge as being the best producer of young players in HK. 29 of his past players have been accepted on to the academies of overseas professional clubs, 26 play in the HK first division and 16 have reached National team level. His record with ladies is similarly impressive . As well as producing a host of Hong Kong internationals, one of Ed’s past players was the first female player to be given a scholarship to a 1st division college. Two years ago a former student made it on to the US u14 national team squad. UEFA A/PRO License (Dutch FA). UEFA B License (English FA). Senior A License (Australian FA). Elite Futsal License (Australian FA). Italian FA “Top Coach” Award. 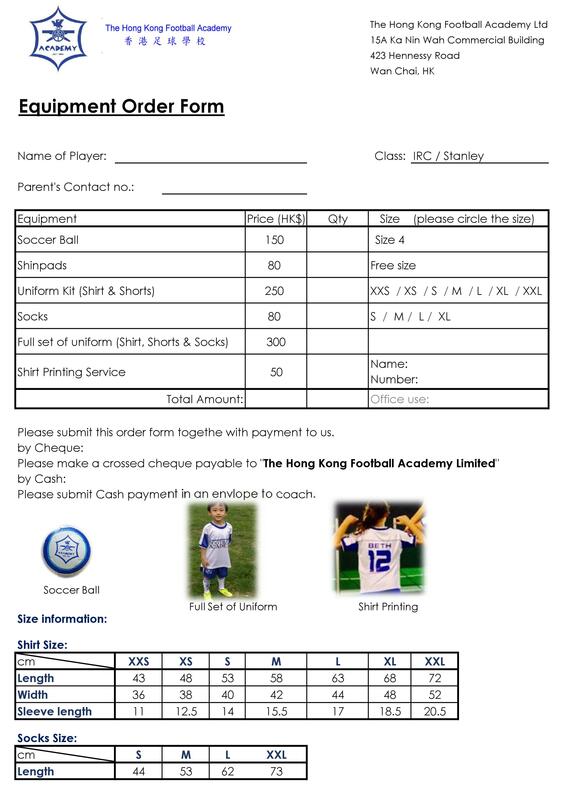 Owner/CEO/Director of The Hong Kong Football Academy. Rangers (Hong Kong) Reserve & U23/U20’s Head Coach. Unbeaten Championship record with Rangers (Hong Kong) U23/U20’s. Championship runners up with Rangers (Hong Kong) reserves. 45 Games (42 wins-2 draws-1 defeat).